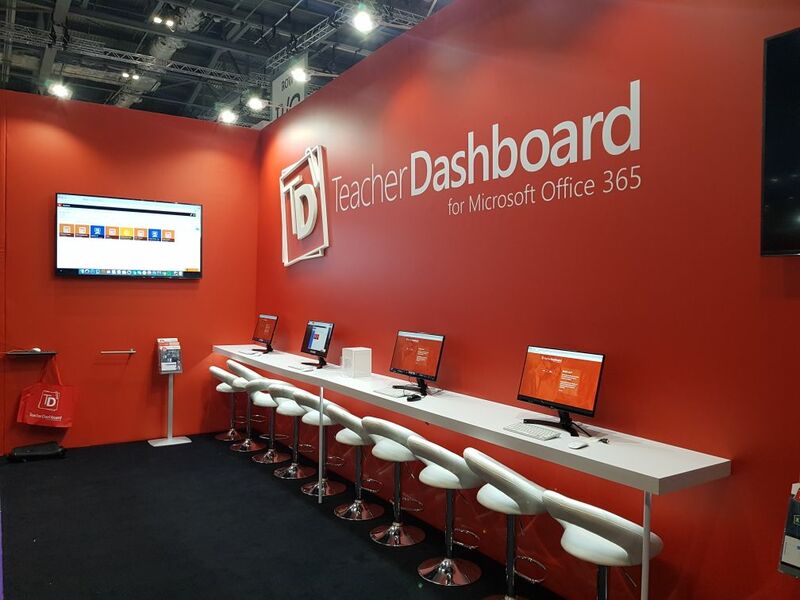 It has been a long day, but the Teacher Dashboard stand for BETT 2018 is now ready for you to visit. This year we are located a couple of rows to the right of Microsoft at stand C353. You can't miss us... we are BIG and RED! Come by and have a demo of our brand new, friction free class features, pick up your big TD bag (they are great for using on your weekly shop), and grab your free Yoyo. That's right, the Yoyos have returned!! Before you go, don't forget to have a look at our schedule of daily talks. We've had an amazing amount of interest shown in Teacher Dashboard CLASSROOM, and are currently sending out activation codes to everyone who has pre-registered. There are currently 5375 Teachers registered for codes. Welcome to another episode of TD Tips. In this week’s episode, we will show you what to do when you see the status “No Files Found” after collecting an assignment, and what it means. If you are just starting with Teacher Dashboard, seeing “No Files Found” next to your best students might be confusing. Did my student really not submit their work? Were there any technical difficulties? Do I put a bad mark against my student, or do I ask them whether they have submitted their work? Before panicking or blaming the student, let’s see different scenarios when this might happen.